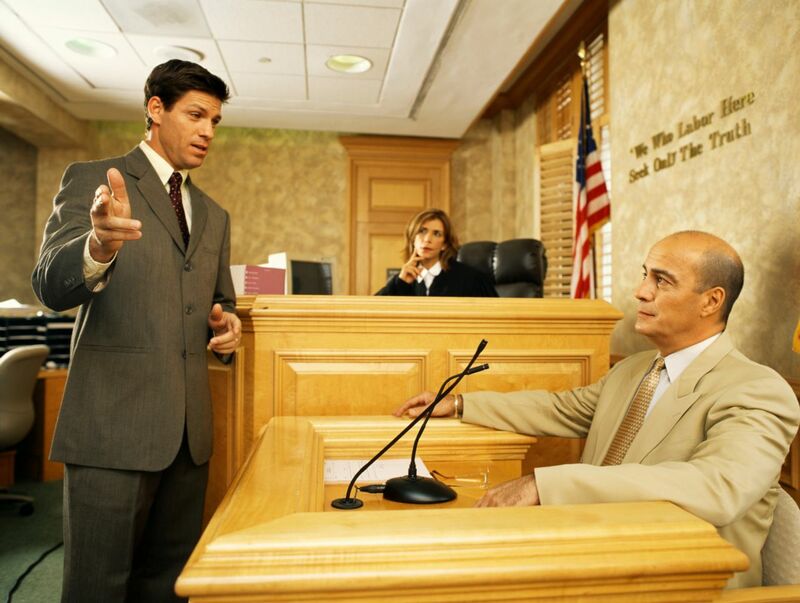 Your attorney will decide which witnesses will be best to testify at trial. After he has made the selection, he will work closely with the witnesses to prepare them to testify effectively. The interview process is a way for your attorney to test out what type of witness an individual will be at your trial. He can ask the witness the types of questions that would be asked of him on the stand and find out what exactly the information is that he would reveal. It is best for the witness to be interviewed privately so that there is no pressure to limit his responses to those that would please or be favorable to you. As a seasoned professional, your attorney will understand what red flags to look for and how to remedy any problematic statements made by a witness. If, after the interview process, a witness is not appropriate for taking the stand, your attorney will determine another way to get in necessary evidence. Prior to the interview, your attorney will likely have a basic idea of what information he expects from a witness. As such, he can go into the interview with a plan for the questions he will ask that will evoke relevant responses. As is often helpful in divorce cases, your attorney may give your witness a list of questions and issues that he can reference as he prepares. This will help the witness to stay on topic during trial and limit himself to purposeful answers. The most important aspects of seeking out an attorney will be knowledge and experience. An attorney with a sound understanding of Virginia divorce cases is essential. As you move forward with your divorce case, family lawyer Van Smith or his colleagues can help you and your witnesses prepare. Call Smith Strong at 804-325-1245 (Richmond) or 757-941-4298 (Williamsburg) today for more information.